For the better part of the past decade, and certainly within the last three years, the pre-owned Porsche 911 market has gone crazy. Classic air-cooled models that could once be had at more than reasonable prices now command ridiculous premiums simply due to the fact that many people are willing to pay them. This has left many enthusiasts disgruntled, either because they didn’t buy one cheap when they could have, or because the more affordable options in the classic Porsche market have their engines in the front. However, there is still a heck of a value proposition to be found in the world of 911s, and you’re looking at the best of the bunch, the 996 911 Carrera 4S. Known internally, and by enthusiasts, as the C4S is about as much of a bargain as you’re going to find on the halo car from Stuttgart. If you just want to own a Porsche, there are equally attractive deals to be found on the Boxster and Cayman, but if you want to own an 911, this is how you do it without breaking the bank. 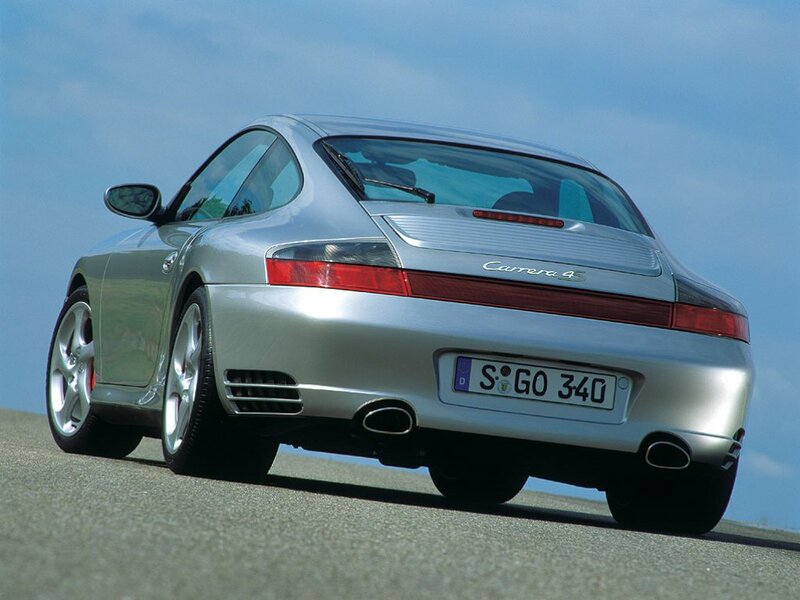 The 996 C4S debuted as a 2002 model and ran for two years before the 997 generation arrived. 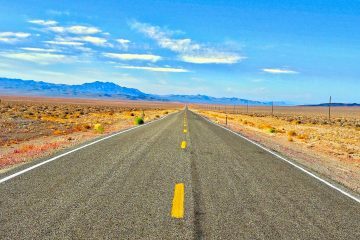 This means there is a limited field of vehicles out there to pull from, and it becomes even smaller when you narrow it to vehicles with the six speed manual transmission. 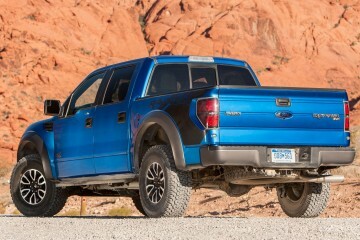 The tip-tronic automatic gearbox is not worth consideration. It is slow, clunky, and unfit to reside between the seats of a 911. If you simply must have an automatic, you’ll need to look at 911s from 2007 onwards with the PDK transmission, which is fantastic, but still not as fun as a 3 pedal setup. 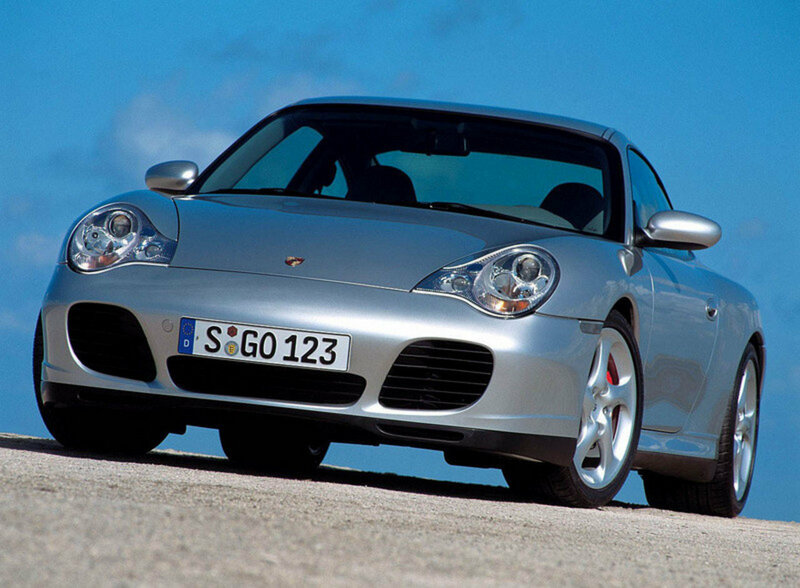 What has helped keep prices on the 996 generation cars down? Two big ‘ol elephants in the room. 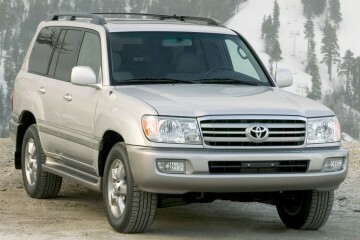 The first is the “runny egg” headlights that are universally hated by self proclaimed experts of style. Sure, they’re not the best, but they did stem from the super badass 1998 911 GT1 race car, so that’s a plus. The design was tweaked slightly in 2002, so all C4S examples have a cleaner look than the ’99-’01 996 generation cars. The other big knock against the C4S, and indeed other non-Turbo 996 (and early 997) cars, is the matter of the IMS bearing failing. In terms of legendary engine issues, this is right up there with head gaskets on Subaru Outbacks and timing chains on V8 powered Audi S4s. That is to say, should you mention the 996 C4S, somebody with access to the internet and a tendency to volunteer their opinion is going to bring up the IMS issue, declaring it a reason to steer clear of the car all together. Rubbish. At this point in the game, the majority of these cars have had the IMS bearing replaced as a preventative measure, or because it has already failed. To better understand what the issue is, I recommend reading this great breakdown from the Oregon chapter of Porsche Club of America. Like most mechanical issues, once you understand what it is, you won’t be so afraid of it, and you’ll be able to offer an excellent rebuttal when some self proclaimed expert mouths off. So, with those two faults, addressed, we can move onto all the perks that make the C4S the bargain that it is. First off, you get the wide-body “Turbo look” with those large flared rear quarters, and coupled with a ride height that is 0.4″ lower than the regular 996s, this gives the C4S serious curb appeal. Second, you get the brakes, suspension, AWD system, and front air inlets from the 911 Turbo. All that’s missing is the big wing, the side air ducts to feed air to the Turbo’s intercooler, and 100hp. Considering the price difference between the two, that’s just fine. 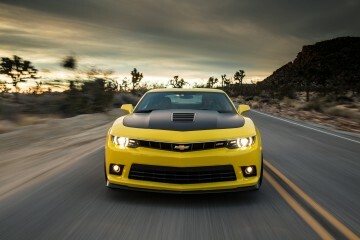 The 3.6-liter flat six cranks out 315 horsepower and you can enjoy revving all the way to a 7300 rpm redline. It’s not a rocket in a straight line, that’s the domain of the Turbo. 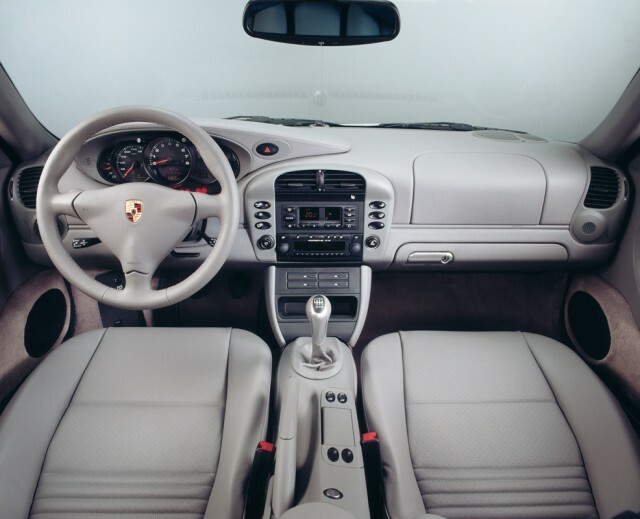 Instead, the 996 C4S is a thoroughly modern car that retains enough of the classic 911 driving experience to be worthy of the title, modern classic. The 997 saw much more of the true 911 driving experience stripped out in favor of daily drivability, unless of course you’re talking about the GT3, which is in a different price bracket all together. The C4S may yet depreciate further, but with plenty of clean examples to be found around $30k, I’d say there’s no time like the present to pull the trigger. Just ask the people who out off buying 964 or 993 generation cars 10 years ago.